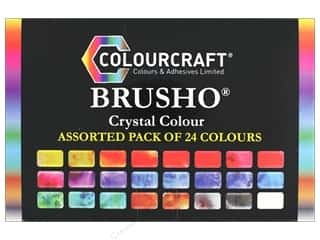 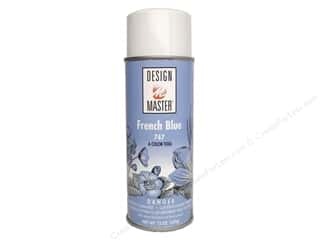 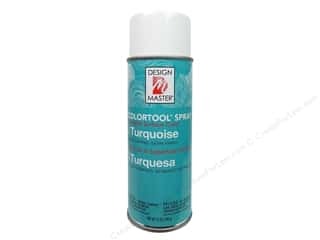 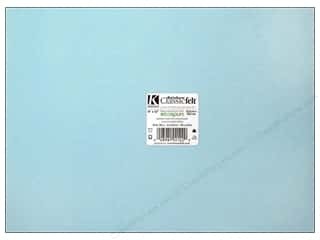 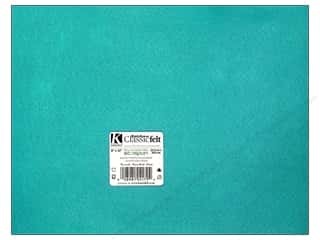 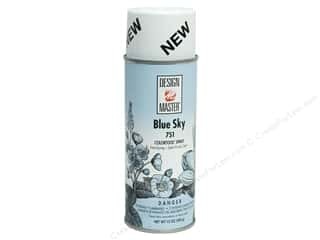 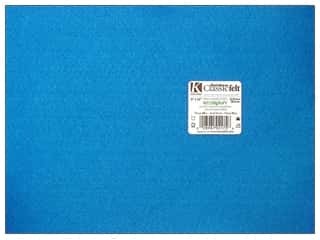 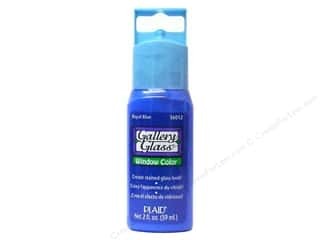 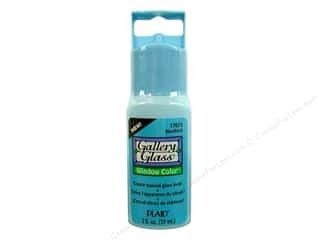 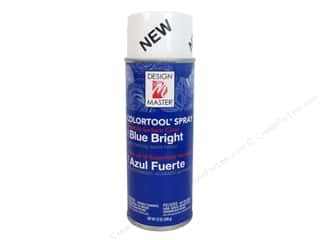 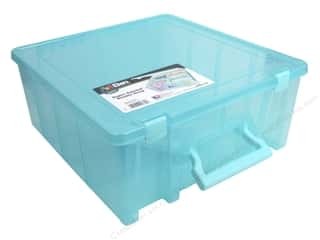 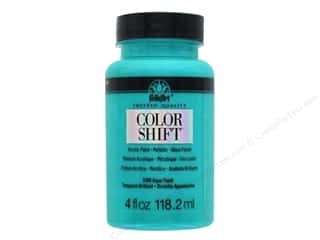 Design Master Colortool Spray Paint #747 French Blue 12 oz. 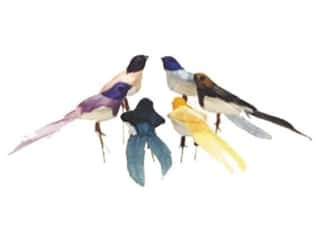 Accent Design Artificial Bird 4 in. 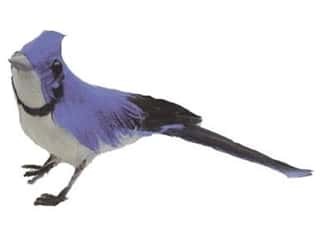 Bluejay Blue/White/Black Feather 1 pc. 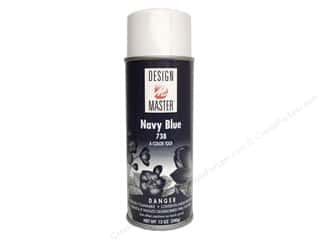 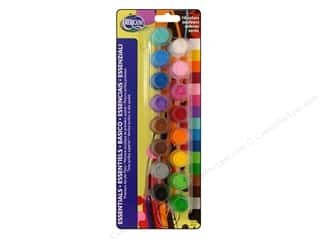 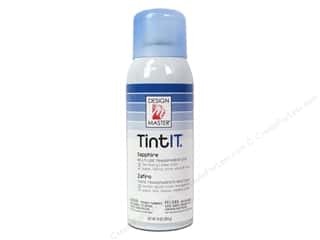 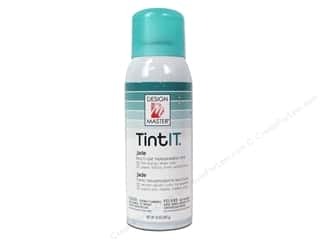 Design Master Colortool Spray Paint #686 Blue Marlin 12 oz.